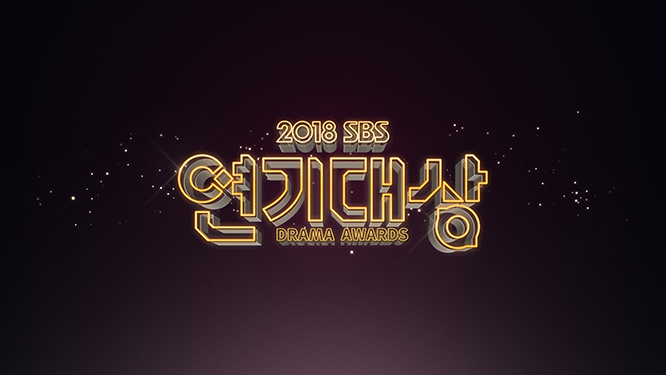 2018 SBS Drama Award is airing at the same time as KBS Drama Award and I can say that it is more competitive than KBS. Shin Hye Sun and Lee Je Hoon are the MCs and despite them MC-ing for the first time, they did a good job alongside Shin Dong Yup. The categories didn’t change much this time so it’s easy to compare to last year’s list. Just a fun fact to share, this is Jang Nara’s first time at the SBS Drama Award since 2002 when she appeared in Successful Story of a Bright Girl. Wow it’s really a long time ago! I watched that drama when I was in school ^^;; Return was Bong Tae Gyu’s first drama in 10 years and he came back evil lol Meanwhile, Kim Sun Ah and Gam Woo Sung won Best Couple and Daesang!! Coupling till the end. Congrats to both of them! They actually won Best Couple for the first time since 2005 when she had it with Hyunbin for My Lovely Samsoon and it was bromance with Lee Joon Gi for Gam Woo Sung. Sincere congratulations to Yoon Shi Yoon too for winning Excellence Award and this is his first come back to award show after Baker King, Kim Tak Gu! Yay Dongguyaaaa!